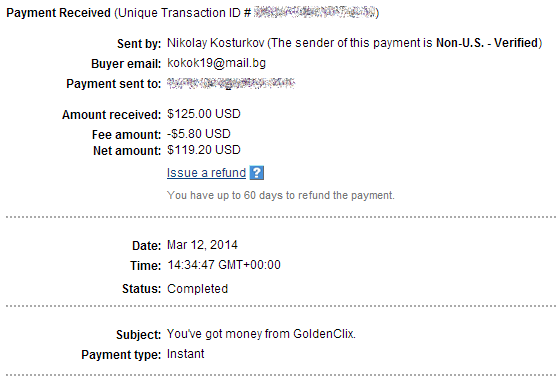 So here's my first payment proof from Goldenclix. It took around 6 days. 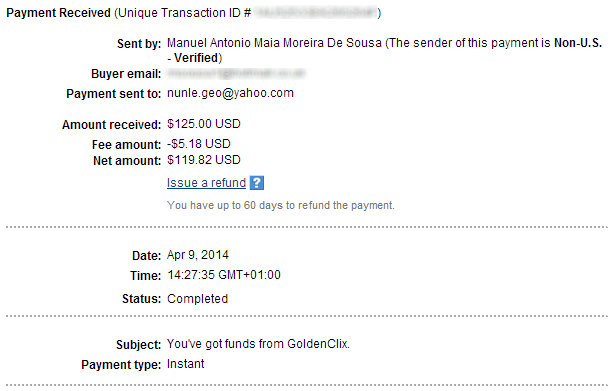 I was a bit surprised by the high fee upon receipt in Paypal, since it's unusual. 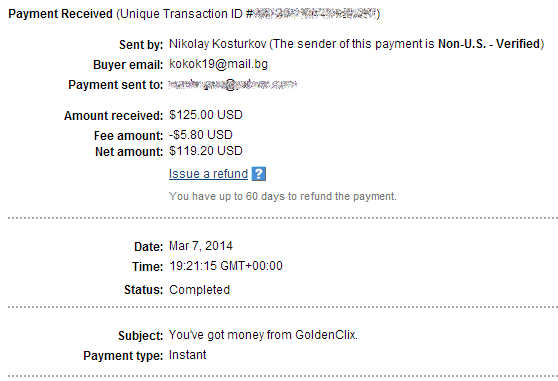 Turns out the admin has some limitations on his Paypal account and can only pay using credit card, not account balance. This explains the delay and fee. 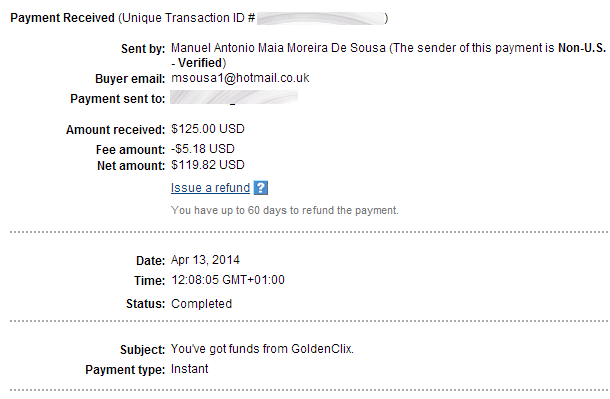 I also cashed out once using SolidTrustPay after the Paypal limitation. Did they created a new account or it's not theirs? I remember reading something about partnering up with someone to use his PayPal for payments.. But that's a method PayPal doesn't like, right? Yes, this new account is from member nelalita, who seems to be a Portuguese living in the UK. The plan is using a UK-based account and register the company in UK, since those are usually left alone, while accounts from eastern europe countries are a lot more prejudiced against. Is he considered an official member of the company? Because that might cause problems to their Payza accounts if they are UK based..
Payza has been working fine with UK customers ever since this January. Wow.. you are right.. I totally forgot about that.. But it's still unavailable in US right? Yes, I think that problem is still present. Thanks. 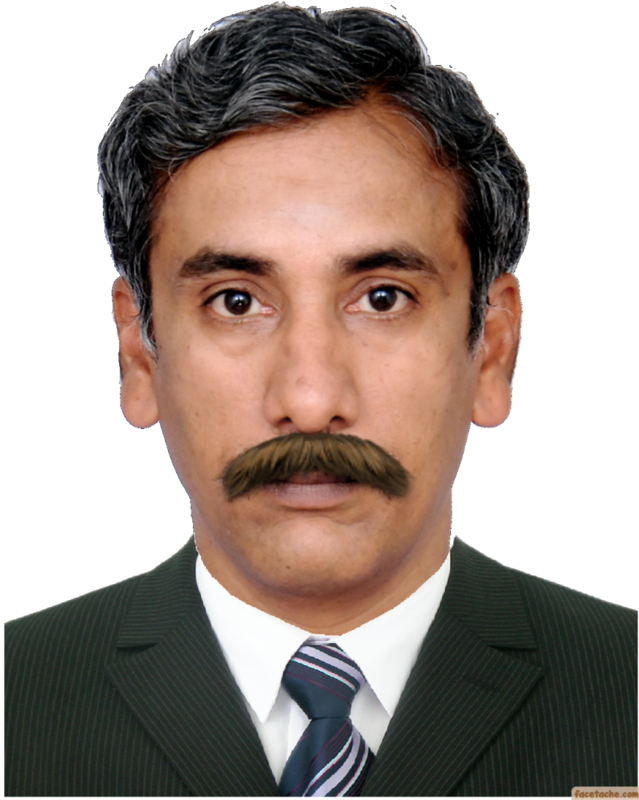 BTW, sophie, have you seen my PM yet? You can see if someone has read your PM by going to your "Sent box" folder and check the icon. If he's read it it will appear as an open folder.. otherwise it will be a sealed one..